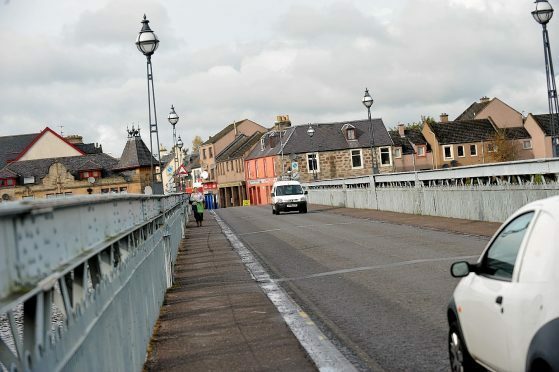 A 35-year-old man has been arrested following a disturbance involving three men in Inverness. Two men, aged 34 and 24, were taken to Raigmore Hospital in Inverness after the incident, which happened at around 2am yesterday. It happened in the Merkinch area of the Highland capital. Detective sergeant Steven Mackenzie said: “Inquiries are ongoing and we would ask anyone with information or who saw anything unusual in the Huntly Street and Gilbert Street areas in the early hours of Saturday to get in touch with us.